Founded in 1990, the Saxon Railway Friends Society (VSE) has turned the engine shed ruin in the former Schwarzenberg railway yard into one of Saxony’s nicest railway museums over the past two decades. 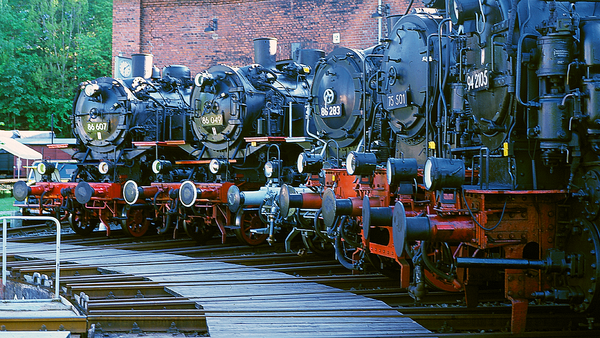 A vehicle collection representative of the region is on display in what is now the railway museum in Schwarzenberg. 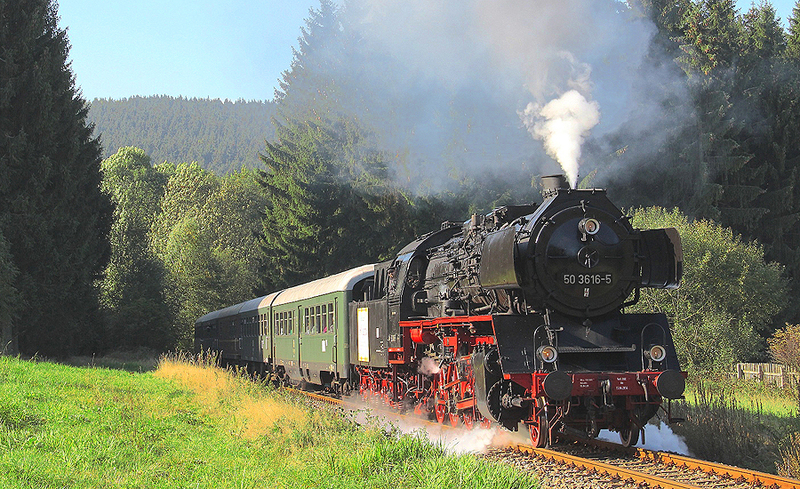 The Saxon Railway Friends Society, furthermore, operates a special steam train as well as the trains of the historical Erzgebirgische Aussichtsbahn railway running from Schwarzenberg to Annaberg-Buchholz.